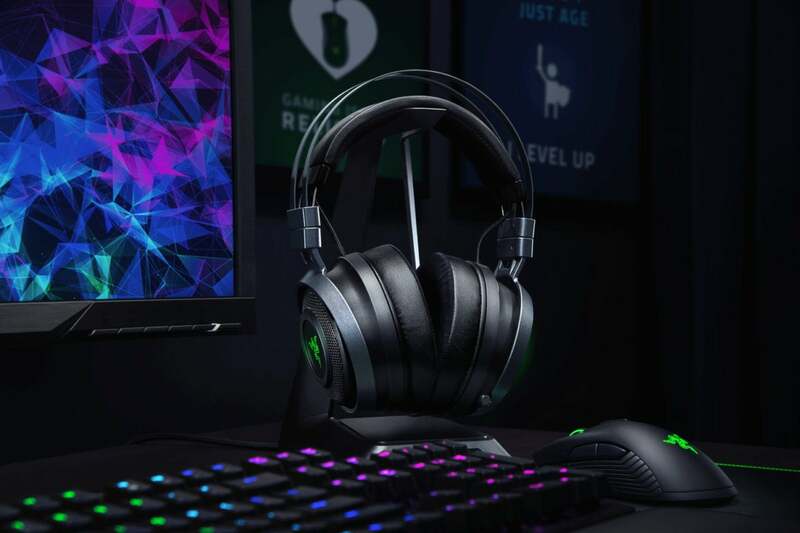 Giveaway: Win a pair of Razer Nari Ultimate headphones! We're teaming up with the makers of Guild Wars 2 to give away two of these impressive haptics-focused headsets. Ever wanted to feel the sound of games rather than just hear it? That's the idea behind the Nari Ultimate headset from Razer, which we loved so much that we gave it a rating of 4.5 out of five stars. Normally it costs $200, but we're teaming up with ArenaNet—the maker of the MMORPG Guild Wars 2—to give two sets away for free. The contest coincides with Guild Wars 2’s month-long Roller Beetle Racing event, which introduces tracks all across the world of Tyria for racing the game’s popular roller beetle mounts. You can only win the headphones from us, but you can also win everything from a new PC to a car if you sign up through ArenaNet’s site and partake in one race per week. As for the Nari Ultimate headset—again, we love it. It’s quite comfy, and we like the cooling gel inside the ear cups. We were initially skeptical of pairing haptics with volume intensity, but we were impressed with what the Nari Ultimate manage to do with the concept. The contest begins today and runs through Monday, December 17 at 12:00 p.m. Pacific. To enter to win, simply enter your email address in the widget below. You can also earn additional chances to win if you subscribe to our social media channels on YouTube, Twitter, and Facebook.